Water heater uses some energy source for you to heat the water above its temperature. Most of the hot waters are used for space heating, cleaning bathing, and cooking. It is considered as one of the luxurious things in your home. It is very important to consider it as your top priority when your system stops to work and you need to call for some professionals and expert team to do the maintenance routine. There are some best companies in the industry today that can help you when it comes to these kind of problems. They have the capability to handle different kinds of problems regarding your water heater maintenance. However, be sure that they can provide you the best services and the needed maintenance for your system to make it work effectively and efficiently. There are many beneficial effects it will provide you once you are done with your water heater maintenance. It will help you to increase its efficiency wherein you can save lots from your cost. Sometimes, the reason for your water heater to stop functioning is the sediment buildup. This is very common to water heaters because it is the major contributor in making your system less efficient. So if you have heard some knocking noises or banging sounds from your system, it is a sign that you are required to have your water heater flushed. This sediment can cause the loss of the minerals in your water and settles on the bottom that makes it more difficult to produce hot water. Because of this, you need to flush it for about once every six months. You will be guaranteed that this kind of maintenance will help you to save money on your next bill and at the same time, you will get to receive hot water instantly. There are also some study showing that most of the homeowners have plumber in their home once every three years. However if you have early water heater maintenance, you can avoid some serious problem with your system such as corrosion or water heater leaks and it will work 100%. Nobody enjoys the cold shower in their own home or you don’t want your floor to suffer from flood due to the broken water heater. Because of this, you will need regular water heater maintenance so that you can avoid some awful surprises. Water heater maintenance serves as a very important way on how to make things easy for you. You will no longer need to worry because you are sure that you will have hot water to use every morning and you will not suffer from cold water in taking a bath. 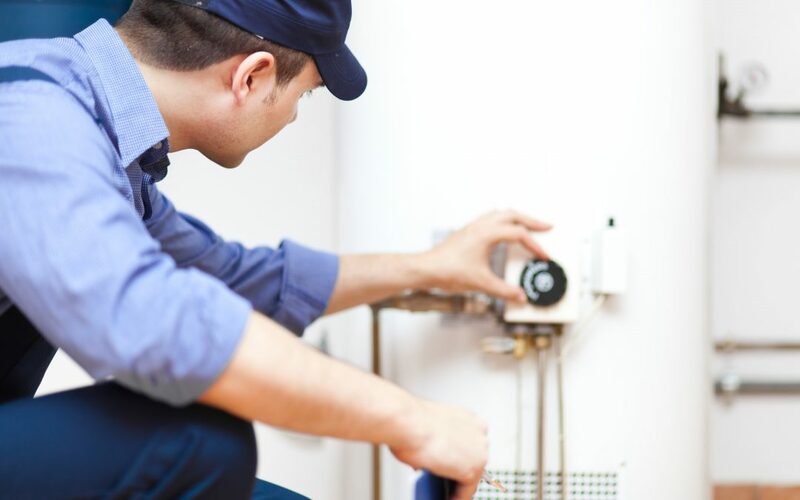 Now, start performing your water heater maintenance from the best company near you that offers great and quality water heater maintenance services. You can also start experiencing long hours of taking bath every day without chilling due to cold water. You can now also improve your daily routine because you have now a functional and effective water heater system in your home.